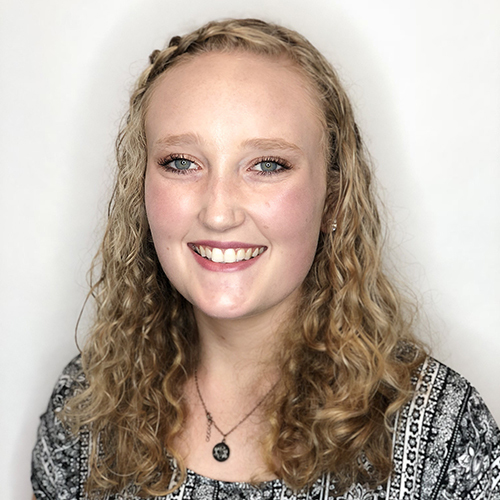 Lillie Smith is a 2018 graduate of Mountain View high school where she attended the cosmetology program for 2 years. She started working at Studio G as an assistant I’m 2017 and has recently acquired her cosmetology license. Lillie has always wanted to be a stylist and is very excited to begin her training with the Studio G family.